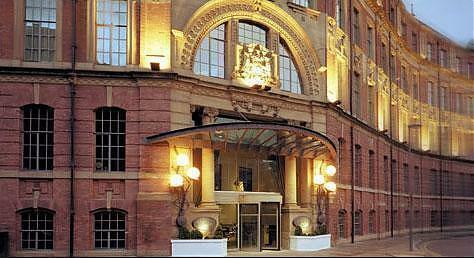 Our Malmaison Leeds hotel offers luxury, 4 star hotel accommodation located within the city centre of Leeds. Housed within the gorgeously renovated former offices of the Leeds City Tramway Office, the building now houses 100 funky rooms and slinky suites. The hotel also offers all of the luxuries you would expect from a Malmaison hotel such as our Brasserie serving one of the finest dining experiences in the city, private dining and meeting facilities and our fully stocked Malbar, serving everything from classic ales to quirky cocktails.